Fast Credit Approval Hotline…It’s Easy! 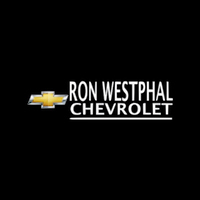 Regardless of your past credit history, Ron Westphal Chevrolet wants your auto buying experience to be positive, quick and hassle-free. Call our Credit Approval Hotline NOW!